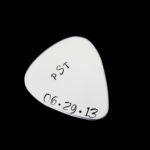 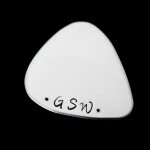 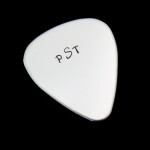 This Guitar pick is a great gift for that musician or music lover! 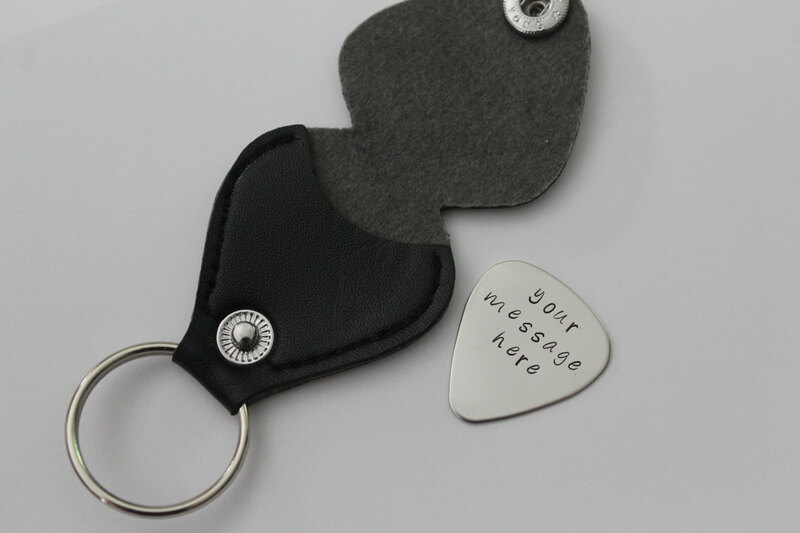 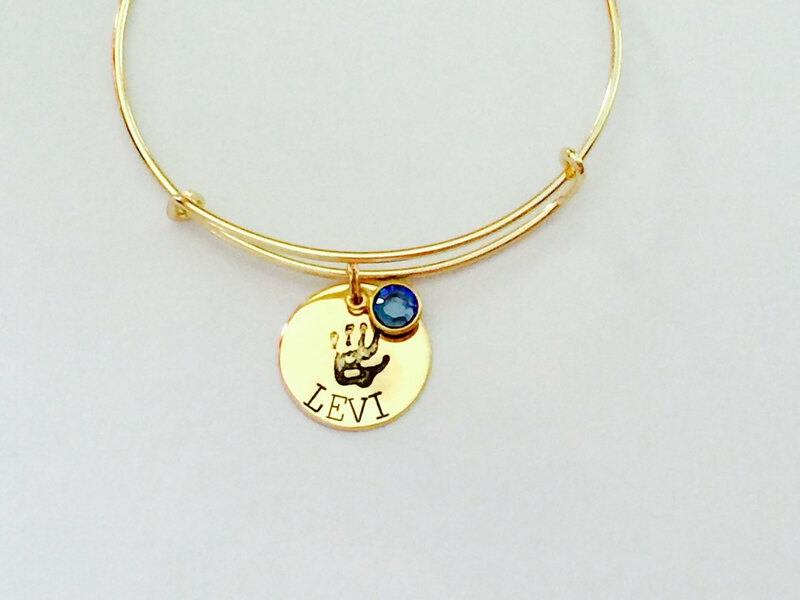 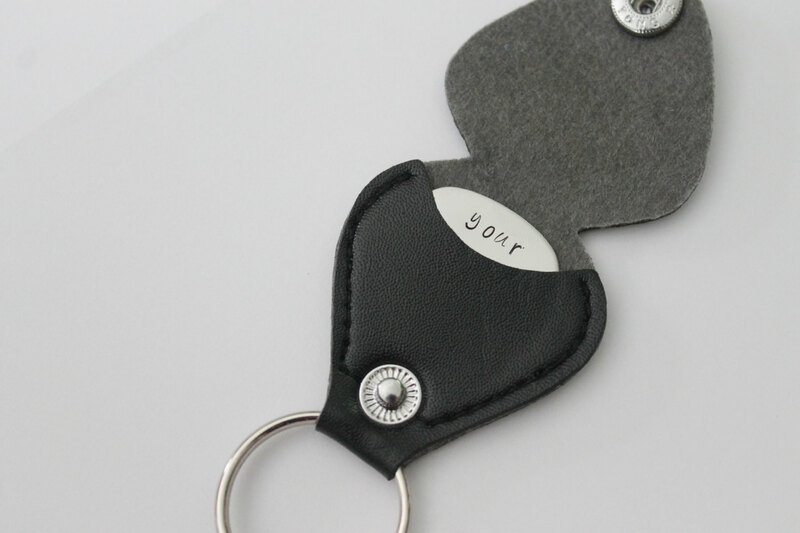 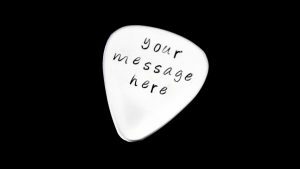 Hand stamped with the message of your choice on a 1 inch in length Shiny stainless steel pick. Please leave message in the checkout notes. This pick comes with a leather pick holder! 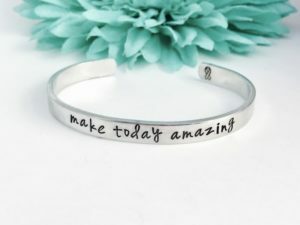 Want a different saying? message me anything is possible 🙂 ~~~~~~~~~~~~~~~~~~~~~~~~~~~~~~~~~~~~~~~~~~~~~~~~~~~~~~~~~~~~~~~~~~~ ** US Shipping ** Your order will ship first class mail (2-5 days). 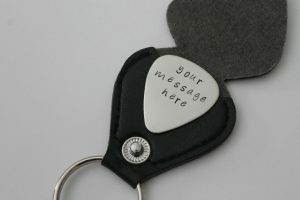 ** International orders ** Please allow 5-6 weeks for your international order to arrive. 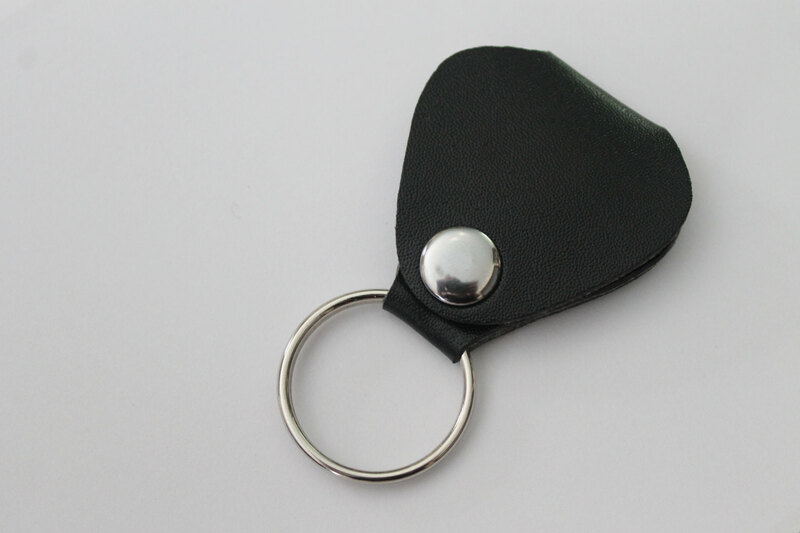 ( 2 weeks for your item to be made and 3-4 weeks for delivery). 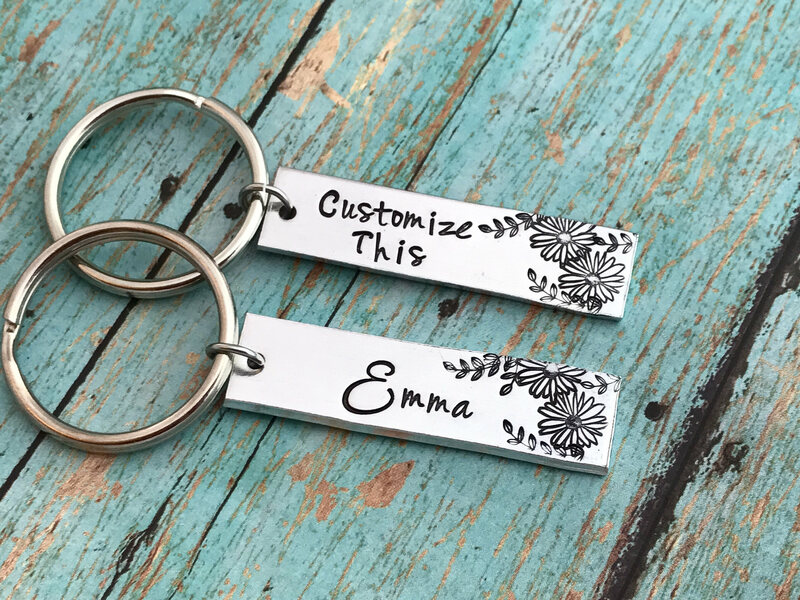 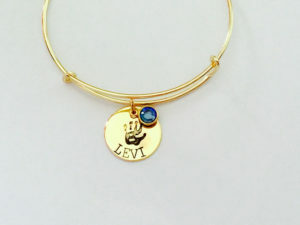 Your Special piece will come ready for gift giving in an organza drawstring bag. 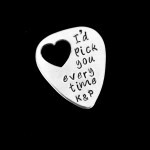 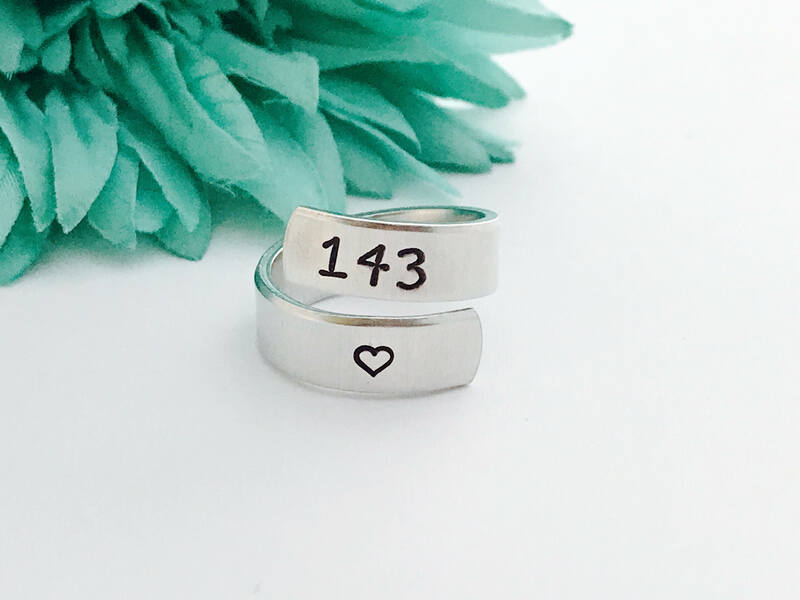 ~~~~~~~~~~~~~~~~~~~<3~~~~~~~~~~~~~~~~~~~~~~~~~~~~<3~~~~~~~~~~~~~~~~~~~~ The picks are hand stamped not made by a machine so letters may not be perfectly straight. 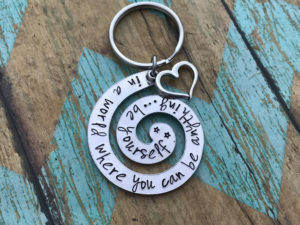 Although I try to make sure they are perfect. 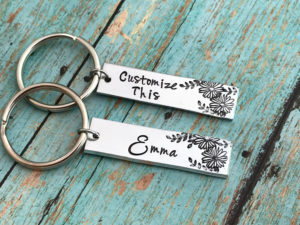 There might be variations in the depth and spacing of the letter. 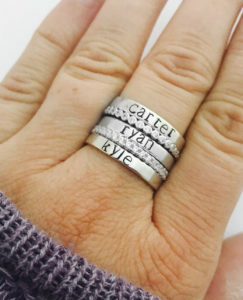 Remember this is a one of a kind piece these are not considered flaws but add character to your handmade piece.